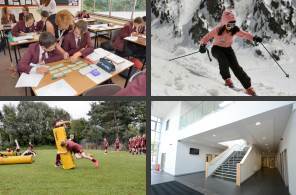 Tytherington School will always aim to remain open so that students can continue their learning. 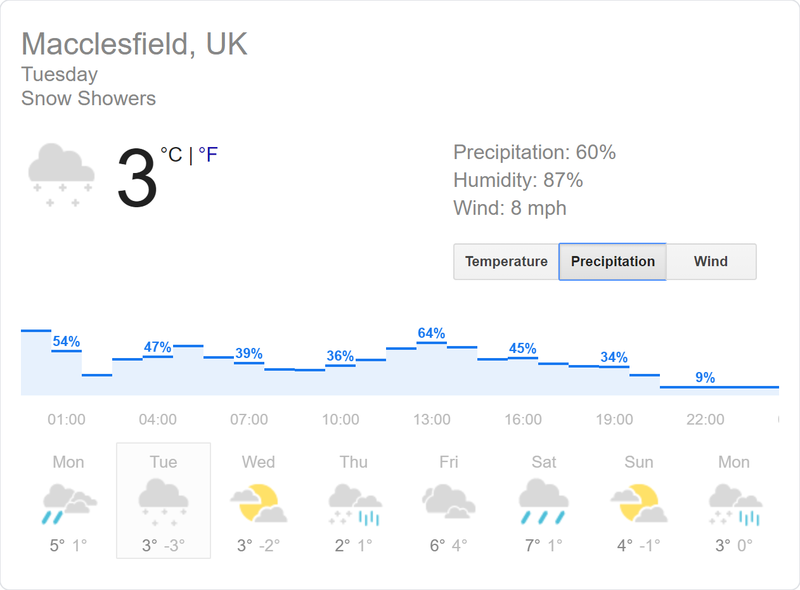 Should it be the case that it is unsafe to keep the school open owing to extreme weather conditions, we may need to close on the balance of risk. If this is the case, please keep an eye on your e-mails, twitter, the school website, texts and local radio for regular updates. In very extreme circumstances, heavy snowfall during the school day may make it unsafe to keep the school fully operational. Should this happen, we will inform parents via e-mail or text and place information on our website. In periods of adverse weather conditions, we ask parents to use their judgement about whether it is safe to travel to school. In this instance, please contact the school to explain your circumstances so that we can ensure that registers are coded correctly.